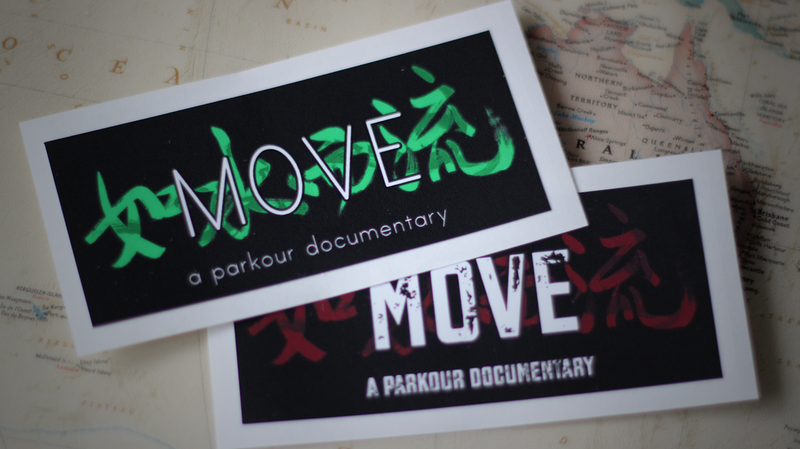 MOVE (Flow Like Water) – A Parkour Documentary is available in both DVD and digital formats. Purchasing physical or digital editions through this website will earn you some cool free digital wallpapers and the option to have your DVD signed. If you would like to host a screening of MOVE for your local parkour/freerunning community, please feel free to send me an email! I am also available for screening Q&A sessions either over Skype or in person – you can contact me for more details here. Prices above exclude postage and handling. 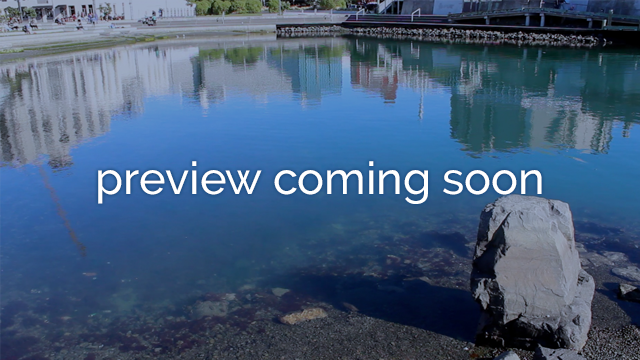 Physical items (DVDs, stickers, clothing) ship from Wellington, New Zealand. Clothing is available in a variety of designs. Confirmation of your order (inc. postage cost) will be made following receipt of your order form.